Xenon’s in-house integration service is recognized for its quality workmanship and industry-relevant standards, including NEC and ATEX compliance. 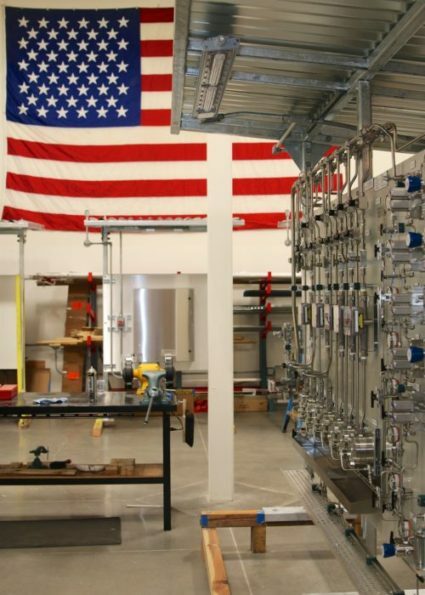 Our integration facility is located in Irvine, CA and holds the UL508, 698A, and NNNY listings. Together with our in-house staff and strategic partners, we have many years experience integrating industrial systems of any complexity for U.S., European and Asian markets. Our system integration services capability is not only an integral part of our own turnkey services, but is also offered as a stand alone service for customer-engineered systems. We place the highest priority on protecting customer proprietary design concepts, and understand the importance of competitive pricing and delivering on schedule.